I read about the online French classes offered by Antoine Khoury (a university professor) in a homeschooling newsletter. Since I always want to pass along relevant resource information to you, I set up a Skype conversation with him a few weeks ago so I could get the details for families who may be interested. Antoine’s classes are offered via Skype for individual students or small groups together. You can assemble a group of 3-8 students together and pay a lower price of $20 per student per class. Or, set up private lessons and pay $60 per class (can be split between 1 or 2 students). The time in each class is split between dialog practice, challenges, and drills. There is homework assigned between classes, with an expectation of about 10-15 minutes of focused study each day. Antoine indicated that after a few months of study, students are able to hold conversations with about 30-40 questions and answers. Most classes are comprised of students in grades 4-12. Antoine also offers parent workshops and classes for adults. I haven’t actually enrolled my children in any of these classes, so it’s hard to say overall how they would be. However, what I’ve heard second-hand has been good. I also took a look at some sample dialogs that Antoine e-mailed to me and they were really well done. I like that Antoine focuses so much on conversation in his classes. Many people have made the comment to me that in core French classes in high school, all they did was conjugate verbs. They lost all desire to learn because they couldn’t actually speak to anyone in French. Of course, there is a place for grammar and verb conjugation, but I chose to hold off on that with my kids until they were basically fluent. When Antoine teaches verb endings, he puts them into sentences so that vocabulary is learned as well. Antoine is a university professor. This can be good in terms of teaching experience, but sometimes those in academia don’t really “get” homeschooling. He made a few comments during our conversation that made me pause. Like diving in and attacking one of the apps I use to supplement my own kids’ learning within 30 seconds of the start of our conversation. And how teaching a language you don’t know is really difficult because it’s hard to be the student and the teacher at the same time. 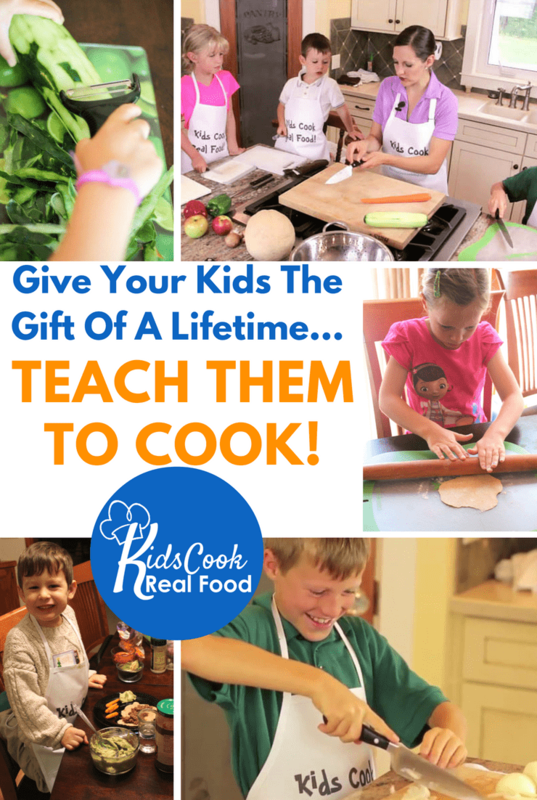 Homeschooling parents are learning alongside their kids practically all the time in many different subjects. That doesn’t mean we aren’t willing to bring in reinforcement sometimes, but being a student and teacher at the same time is something we’re quite used to. The ezfsl.com website could use some serious help. It’s in the process of being redesigned – when I originally looked back in September it was even worse – but it’s still hard to navigate, the product pictures are blurry, and there are no sample pages or lessons. Apparently there is a sample lesson on Youtube, but for the life of me I couldn’t find them, and wouldn’t it make sense to maybe link those in the product descriptions? 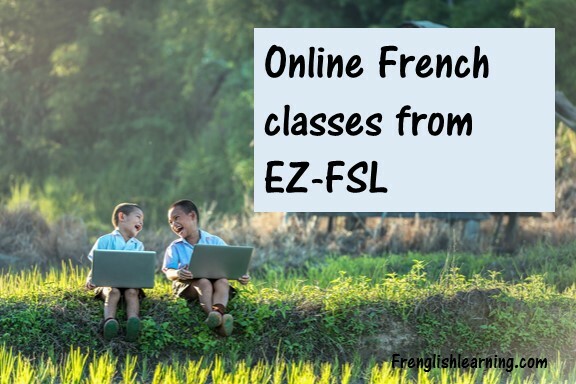 If you’re looking for online French classes for your student, head to ezfsl.com and click on “Contact” to get in touch with Antoine for more information. All opinions in this post are my own and have not been influenced by the course provider in any way. I am not receiving any compensation for telling you about these classes. 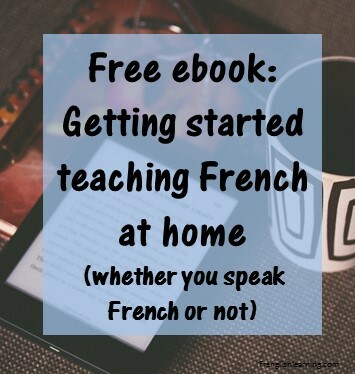 This entry was posted in 11+ years, 7-10 years, Beginner, Bilingual parent, Intermediate, Online classes, Parent speaks no French, Parent speaks some French by Leanne. Bookmark the permalink.